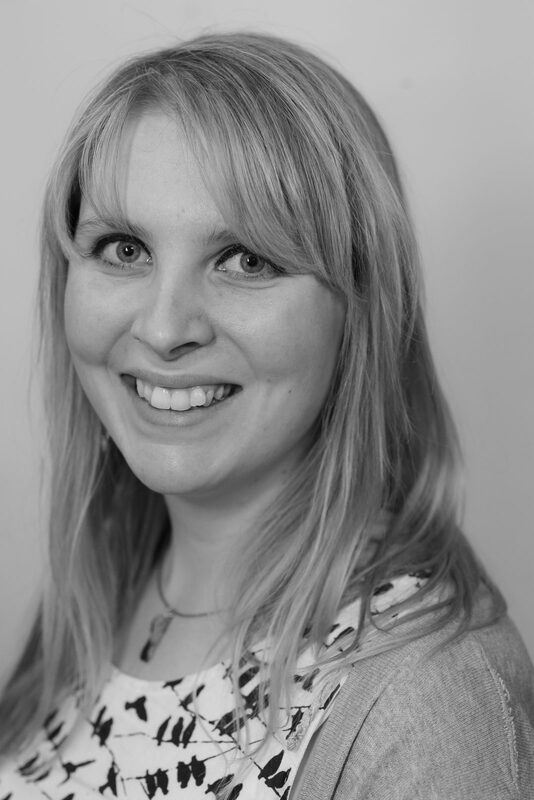 Charlotte graduated from Keele University in 2009 with a BSc (hons) in Physiotherapy. She went on to specialise in orthopaedics both privately and in the NHS at Horton Treatment Centre in Banbury. She took particular interest in joint replacements, shoulder surgery and hand and wrist therapy, taking several post graduate courses in this. She was also the unit’s specialist in CRPS (Chronic Regional Pain Syndrome). At this unit she was also trained in the use of shockwave therapy, using it regularly on several complaints, in particular tendon and inflammatory problems of the hip, knee, foot, Achilles, tennis elbow and shoulder. In 2012 she started working in an outpatient setting doing in-house physiotherapy to several GP surgeries in Milton Keynes treating, assessing and managing all aspects of both acute and chronic muscloskeletal problems, fractures, sports injuries and post-operative rehabilitation. Charlotte enjoys treating all areas of the body, in particular hands, ankles and lower back/pelvis dysfunction. She has done work covering England netball and was lead physiotherapist at Bugbrooke RFC from 2009-2013. Charlotte has extensive post graduate training in manual therapy, hand therapy, kinesiology taping, orthopaedics and shockwave. When not working, Charlotte is a keen singer, taking part in several local groups and bands.